Thanks to Corr Chilled for this great infographic on the "7 rules of cheese." 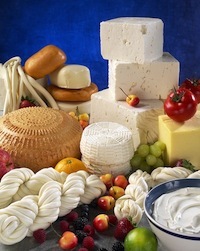 Using the Yale Food Addiction Scale, designed to measure a person’s dependence on, scientists found that cheese is particularly potent because it contains casein. The substance, which is present in all dairy products, can trigger the brain’s opioid receptors which are linked to addiction. 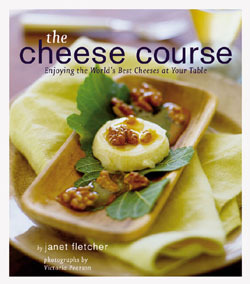 Janet Fletcher is a staff food writer and cheese columnist at the San Francisco Chronicle. 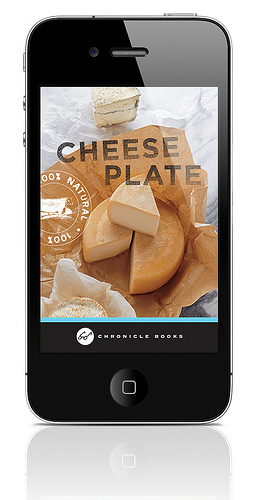 Recently, Curdnerds.com chatted with her about her love of cheese, as well as a beautiful new iPhone app based on her book Cheese & Wine: A Guide to Selecting, Pairing, and Enjoying . I’ve written a weekly cheese column for the San Francisco Chronicle for more than eight years, but I’m a trained professional cook and food writer with wide-ranging food interests. Describe your interest in cheese and how it started. I “discovered” cheese as a college student studying for a semester in France. I remember admiring the range of little goat cheeses available at the local farmers’ market, and I loved the ritual of the cheese course in restaurants. When I came home, married and established my own household (we’re fast-forwarding here), I held on to this French ritual. We have cheese at the end of dinner most nights; we never have dessert. It’s a great excuse for pouring another glass of wine. Which pairs better with cheese? Wine or Beer? Why? Both. Depends on your mood, the occasion, the weather. My husband is a winemaker so we are daily wine drinkers. We have wine with our dinner, so that’s the beverage we tend to have with cheese. But beer is a fantastic accompaniment to cheese and works especially well with the washed-rind cheeses that can challenge some wines. Which cheeses make you swoon? 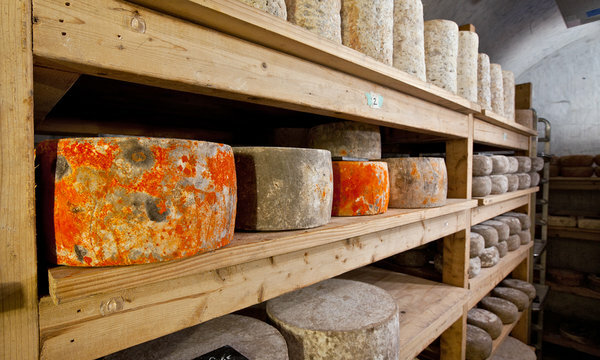 What advice can you give to a cheese newbie overwhelmed by the selection available at their local shop? Find an enthusiastic cheese merchant and let him or her guide and educate you. Ask what’s in great condition that day and ask for a taste. Try to give your business to a store that has a staffed cheese counter. 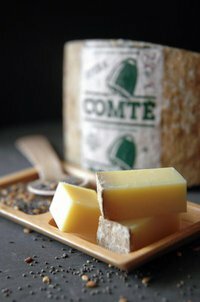 How do you recommend people learn more about cheese if they are interested? and Cheese & Wine ) and read my San Francisco Chronicle cheese column. The entire archive is online at www.sfgate.com. But really, you learn by tasting critically and comparing. Make good cheese a regular part of your meals, take notes, and expand your universe by purchasing an unfamiliar cheese each time you shop. Check out my latest post on Serious Eats regarding raw-milk cheese. It's a debate that doesn't seem to die, so I thought it would be good to lay out the basic issues.